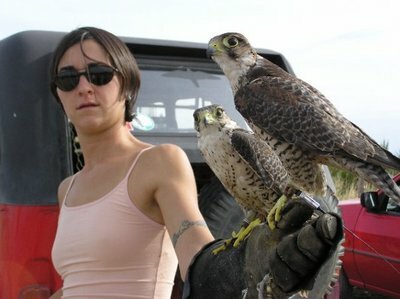 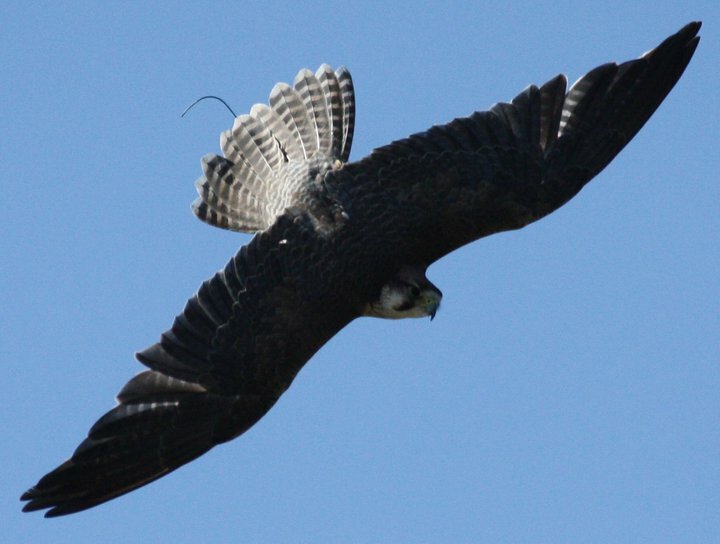 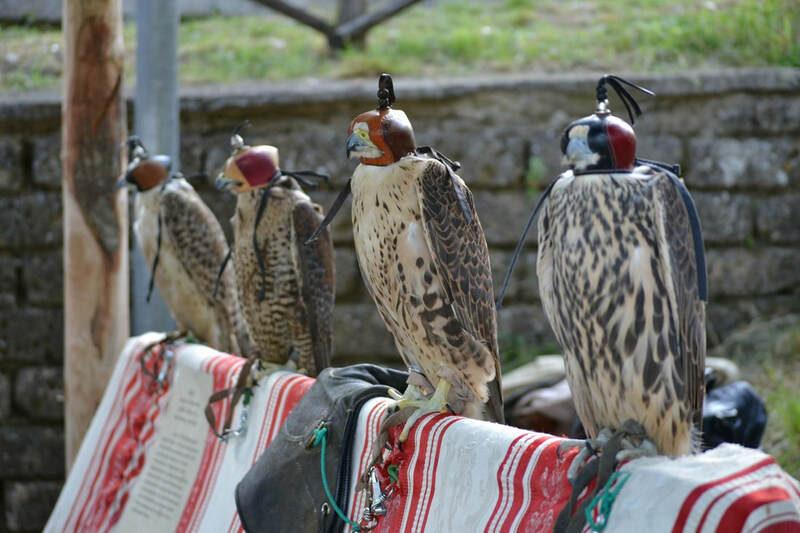 Flight demonstration of trained diurnal and nocturnal raptors and lesson on the ancient art of falconry. An unforgettable outdoor experience for young and old who can become familiar with the birds and take home a long-lasting memory. 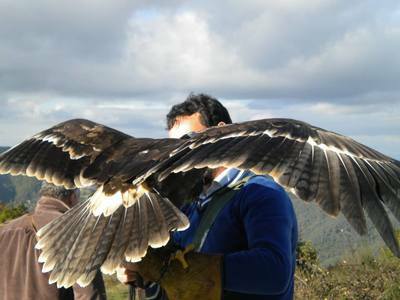 The show is accompanied by an aperitif and a selection of typical local products. 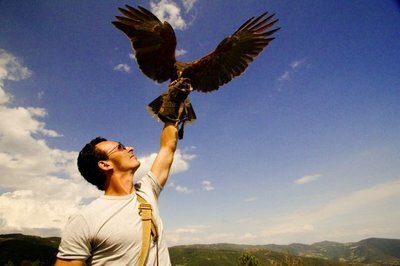 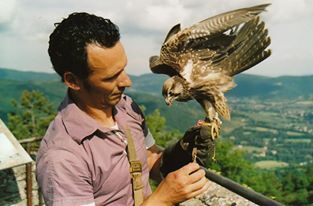 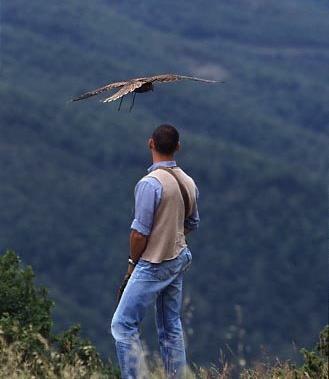 You can request the Falconry Show even at your accommodation, alone or combined with a Tuscan Dinner!